Ok folks, so if you need to start your week buying some cool gifts for someone in your life, we’ve found some super fun technology that anyone with an interest in gadgets would be itching to get their hands on. 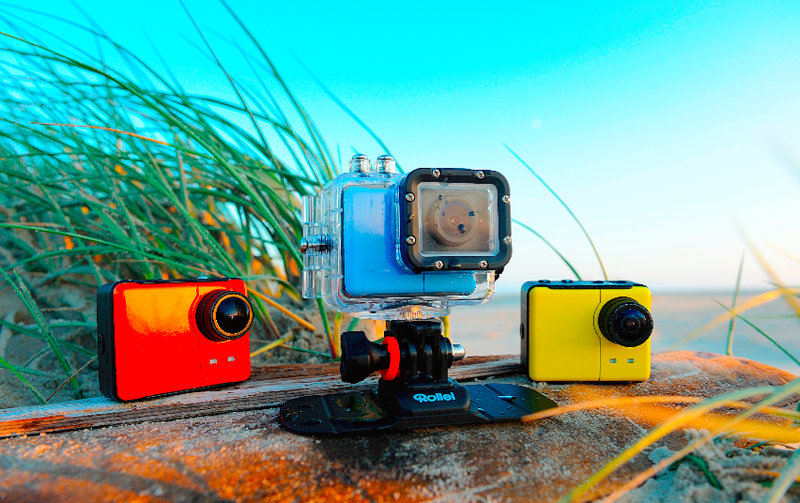 The camera allows live video streaming and immediate upload to social networks: Adventure lovers can use the Rollei Actioncam 5S WiFi via their smartphone with an app. They can view and share videos in real-time – enabled by integrated WiFi (up to 20 m range) and corresponding app (for iOS and Android). Full HD Resolution (1080p) guarantees breath-taking results in optimal quality. You can increase the frame rate up to 60 fps (1080i) to capture crystal clear slow-motion images. Photos can be taken while video recording. The video time lapse function gives you a whole new outlook for video recordings and boasts intervals! There’s so much packed in to these little numbers you’ll wonder why you ever bothered to consider anything else! So get snap happy! Next up, for all you music lovers, who hate other noise, Velodyne has just introduced its latest vQuiet line of noise-cancelling headphones. vQuiet headphones are designed to reduce jet engine and other ambient noise by 90 percent while delivering the highest-quality musical or other audio experience. The headphones are available in matte black with a diamond-blue Velodyne insignia on each ear cup that serves as a bypass/mute button, and are foldable for easy storage. 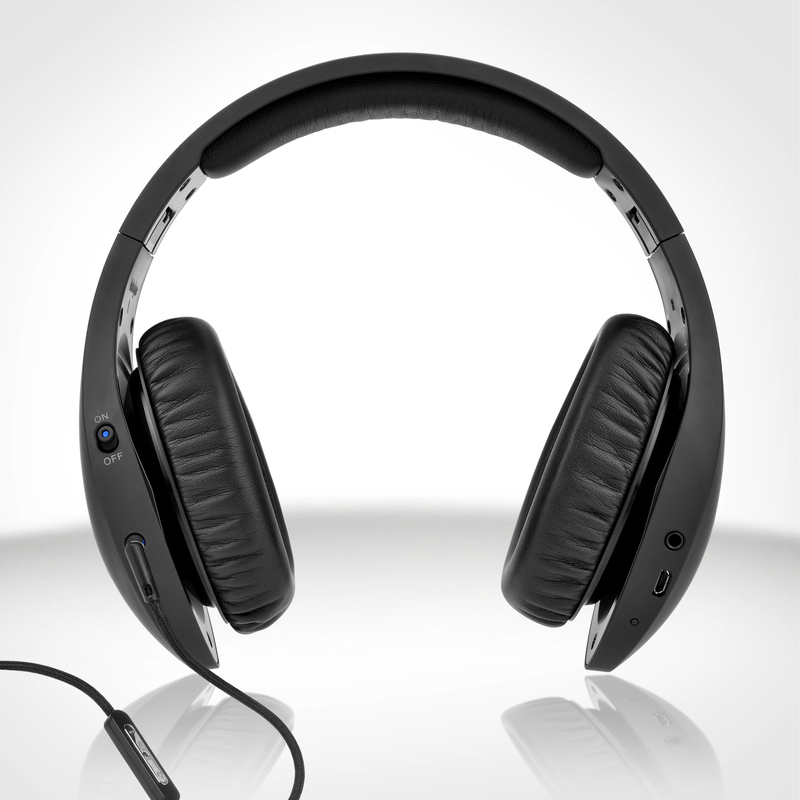 A control module on the vQuiet’s detachable audio cable enables users to seamlessly transition from listening to music or watching video to talking on the phone when connected to devices that have these features. Oh, and did we mention how cool they look too??!!! And finally, its not just about the gifts you give, but also the way you give it, so step ahead of the game and give the coolest cards in existence via Paper Tango. Founded by designer Judy Robinson, Paper Tango is a London based company specialising in origami-inspired gifts and 3- dimensional greeting cards. 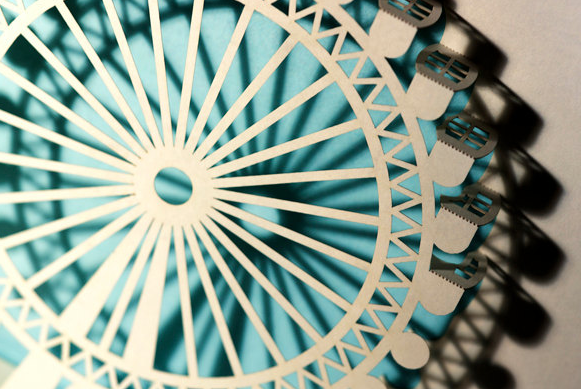 All of Paper Tango’s cards are intricately laser-cut and hand folded to produce a 3D pop up; creating a unique gift. Paper Tango’s latest range of greeting cards ‘Spots London’, is a range of pop up cards showcasing various London architectural landmarks including Buckingham Palace, Big Ben, The London Eye and more. The cards, made from the premium British and Italian paper, are laser cut and then hand-folded, glued and trimmed in Indonesia, where Judy personally trained her workers in the craft. Each card is then carefully assessed, before being packed with the envelope and a small map of London showing where the landmark is. In addition to the ‘Spots London’ range, Judy has started to develop a Paris range with the Eiffel Tower currently available online. 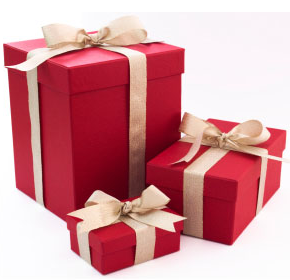 So now you have everything you need to start your week with giving someone a truly awesome gift! Have fun snoochers!! With this in mind, those clever people at Prezzybox have made us aware of a cunning little gift which is bound to inspire you a) to eat more chocolate and b) to take up gardening! 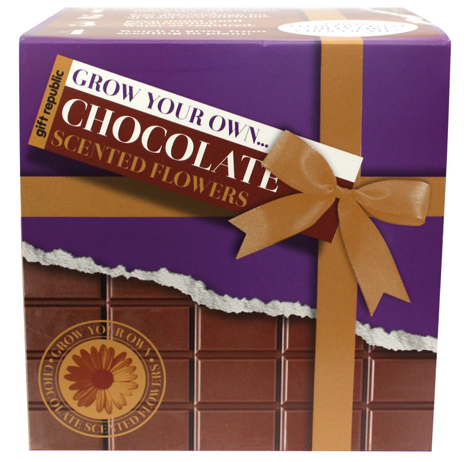 Introducing the GROW YOUR OWN CHOCOLATE FLOWERS kit! What a cool (if not slightly bizarre) gift this would make! So if you know any budding Willy Wonkas, or if you just want to celebrate the fact that Charlie and the Chocolate Factory is hitting the West End, then this is the perfect opportunity to get yourself growing some amazing chocolate flowers! Yes, you will impress your friends…you will!!! This kit includes everything you need to cultivate a daisy patch that gets Umpa Lumpa’s going gaga! Just follow the instructions on the packet and watch your flowers blossom into chocolate scented blooms – money might not grow on trees, but chocolate does! 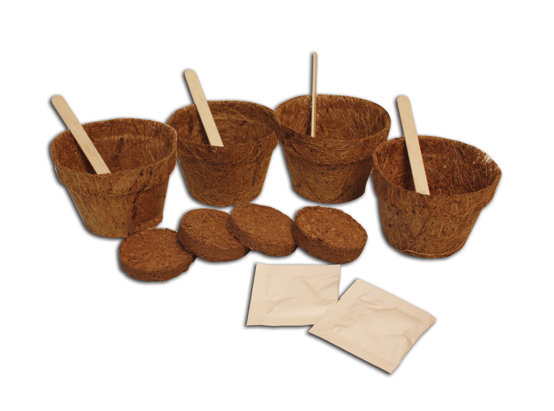 · Full equipment suitable for any beginner; including 2 x Packets of Chocolate Daisy Seeds, 4 x Coconut Husk Starter Pots,4 x Coconut Husk Compost Discs which expand when watered and 4 x Wooden Plant Marker. We might be preparing for yet another heatwave, but you can cool down in style as Prezzybox shows us how! 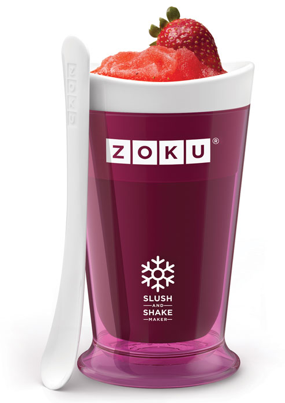 So put away the Martini’s and get out the milk as we prepare for The Zoku Slushy and Milkshake Maker!!! 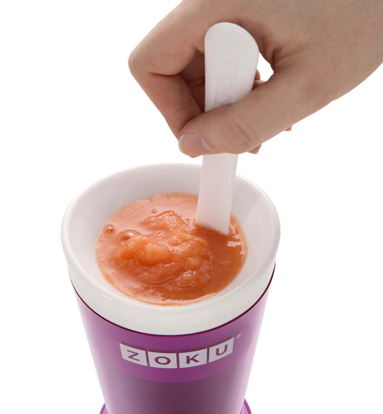 If Bond made a smoothie he would definitely use Zoku’s Slushy and Milkshake Maker. Sharp, smooth and always on the money, you are only seven minutes away from your perfect iced drink with this sleek, purple device. Freeze the core and then stir in your favourite tipple for the perfect crunch in a heat-wave. · Durable, easily cleaned purple outer sleeve that insulates the frozen core and keeps the outer layer at a level temperature. · Recipe ideas and instructions included. Have more fun in your kitchen this Summer… go on, you deserve it!! !